I recently read a post on Cristian Mihai’s blog (check it out here) that encouraged me to consider my blog and what I could do to improve it. It reminded me of a few things that I’ve known for a while – I need to post more often, therefore I need to read more – but it also made me reflect on whether my content is the best it could be, whether I’m passionate about what I’m writing and whether that’s actually getting across to you, the reader. I take pride in writing (at least in my eyes) succinct yet well-written reviews. I know they’re not high-brow academically, but I believe that I nonetheless offer a valid and engaging approach to the books that I read. 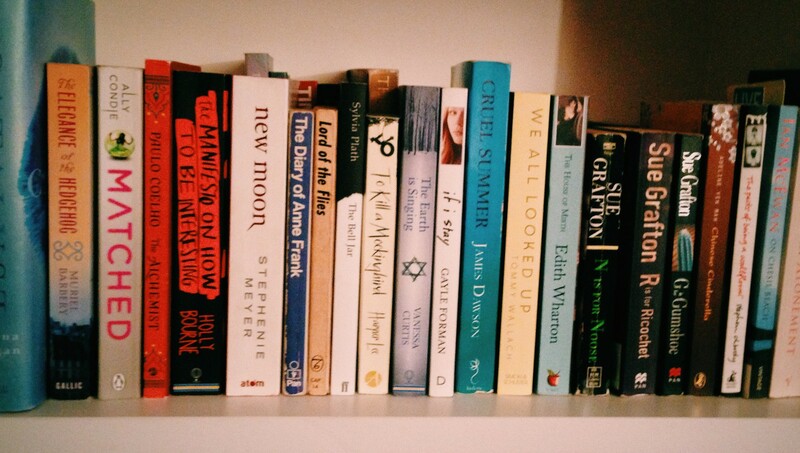 However, what I don’t do is offer an insight into my personal reading and blogging experience. I don’t write about myself, why I blog and what blogging is like. When I started this blog, I thought it would be better this way – more professional. I was only thirteen, and I was worried that people wouldn’t take me seriously if I revealed anything about myself. To a certain extent, this has worked in my favour – people often think that I’m older than I am because of my writing. But I think it’s long overdue for me to open up more on this blog, share my personal experiences as well as my (impersonal) takes on the books I read. I still plan on reviewing books – and hopefully reviewing more often, if the IB will allow! – but when I don’t have time to review books because I haven’t had time to read much, or I just have something that I really want to write about, I want to still be able to write.